Urbanista.org is a new webzine of critical perspectives on contemporary urban design and its responses to social, cultural, political and economic patterns globally. A lot of good stories are overlooked or remain untold. Urbanista.org aims to unfold narratives and to operate as a unique, complementary media platform in this field. How can urban technologies be used more intelligently, asked the organisers of the Electric Age, the latest Urban Age conference held at the Shoreditch Electric Light Station from 6-7 December 2012. 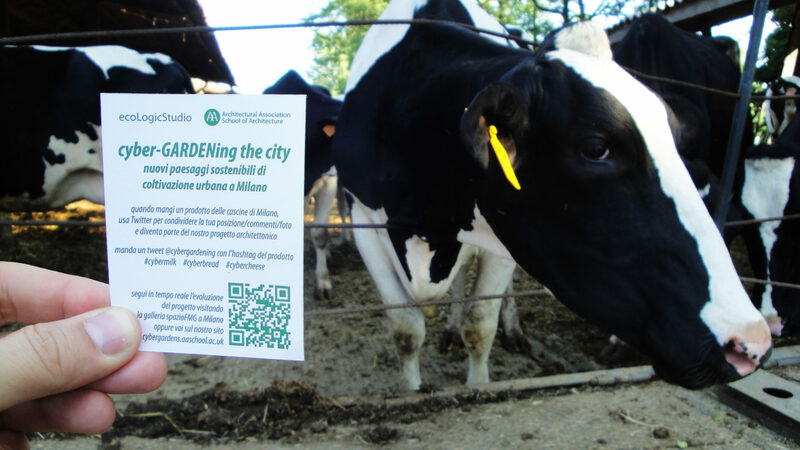 In answer to Cedric Price’s provocation, this turns out to be a matter of greater experimentation and awareness regarding the social dimensions of smart cities in an ecologically challenging age. 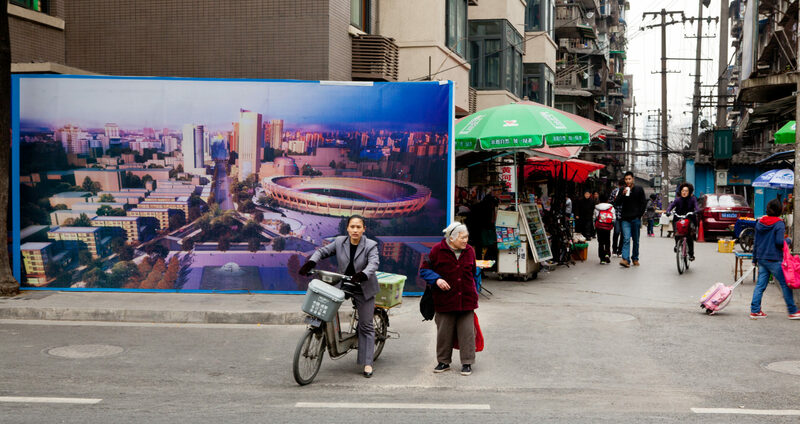 Chengdu in central China has devoted itself to becoming a 21st century garden city. But Ebenezer Howard coined the phrase ‘garden city’ back in 1901, and Chengdu is undergoing a massive expansion through industrialisation and population influx. Between the rush of top down initiatives and quieter moves of bottom up speculation, what kind of evolution is being set in train? 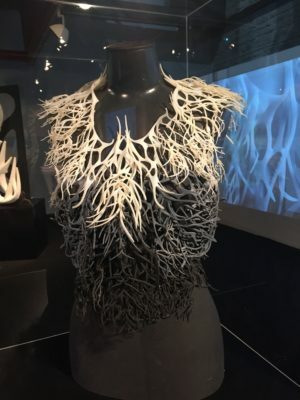 Science, rather than art, is the steer behind a new touring exhibition on experimental architecture from New York University’s Gallatin School of Individualized Study, that argues for the opening of the sociopolitical borders dividing architecture from its landscape, and will add local projects whose flavour exemplifies this mindset at each future venue around the world. 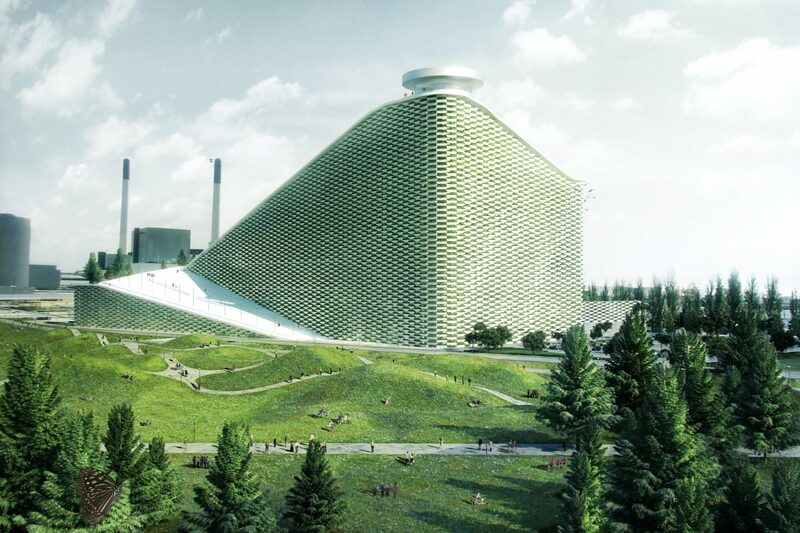 The Architectural Association’s recent Visiting School based at Milan’s Spazio FMG per l’Architettura led by Claudia Pasquero and Marco Poletto from ecoLogicStudio, London, sought to create new systemic models imagining new agro-urban design prototypes. ‘Be playful and creative!’, as the artist-architect Constant Nieuwenhuys said in relation to his speculative utopian city, New Babylon (1959-74). 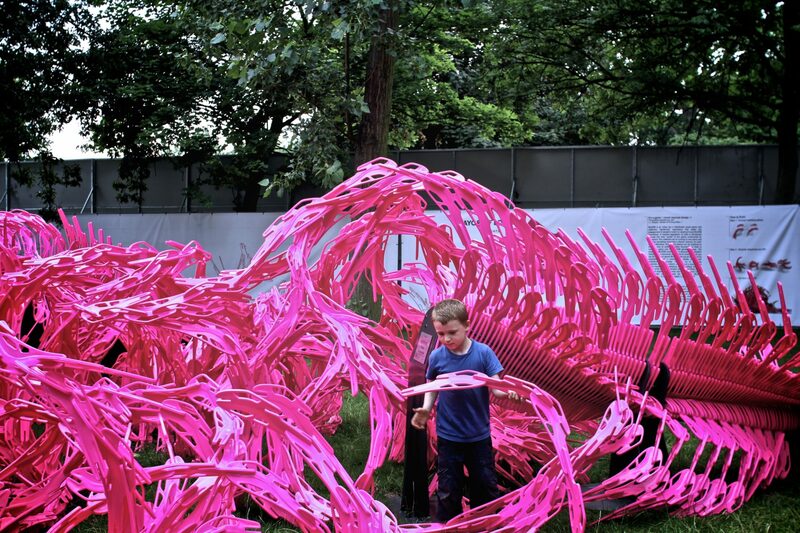 Architects like the London-based Alisa Andrasek and Jose Sanchez (Croatian and Chilean, respectively) want to move beyond bio-formalism, and play is one means to this end. 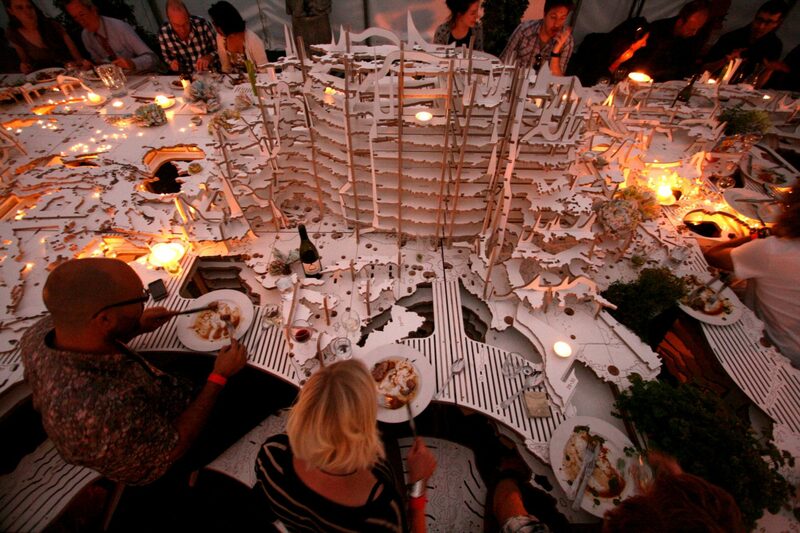 Through his Worldscape furniture installation, Alex Haw, the British architect founder of Atmos, who trained at Princeton School of Architecture in the US, considers the science of geography, promoting a new way of thinking about a map and about global ethnic cuisines. Mapping and navigation has been one the key applications for mobile devices, so much so that an entire class of device – the satnav – is devoted to only this task. 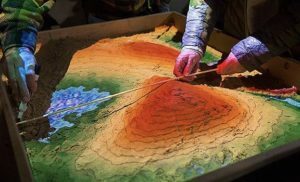 But this is difficult territory to map and to navigate, as Apple found when it fell into a publicity crevice with the autumn launch of its Maps service. But this public loss of ground obscured the fact that both Apple and Google may no longer be in the right territory. 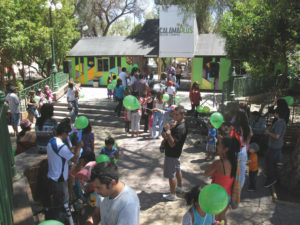 “There are three main problems we have to face and work on together: economic restrictions, because the age of big urban interventions is over; climate change, so we need to adapt the built environment, and social change that is transforming society with new paradigms of learning, governance and corporate behaviour”, says Manu Fernandez, who founded Ciudades a Escala Humana, his blog, in 2008. The Spanish architectural diaspora and slow down in commissions at home has dispersed numerous first rate practitioners and teachers around the globe. In 2007 the architects Francisco Gonzaléz de Canales and Nuria Alvarez Lombardero came to London where they lead a Unit at the Architectural Association. At the same time they have retained connections to their homeland, and in recent years they have built a non-traditional patio house in Cordoba and a medical centre in a remote rural area of Andalucia that provoke discussions about innovation in local architectural identities. 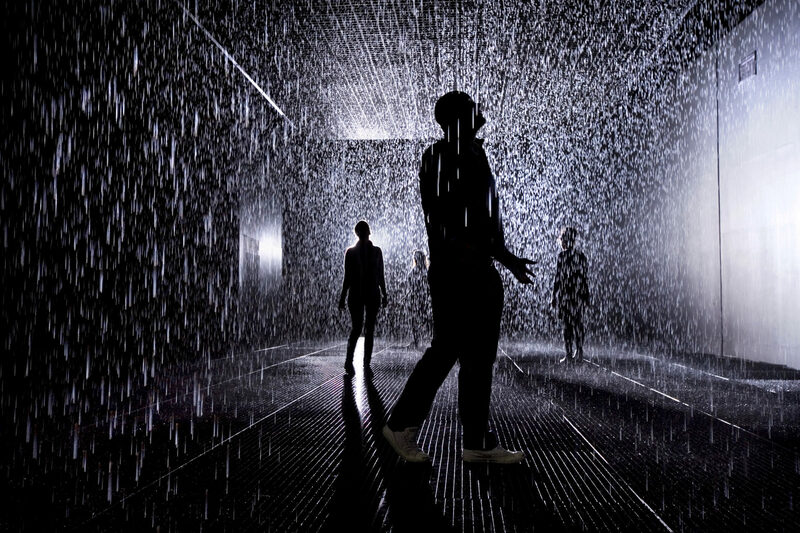 Rain Room is rAndom International’s latest installation, immersive and yet programmed to give visitors a new relationship with nature. 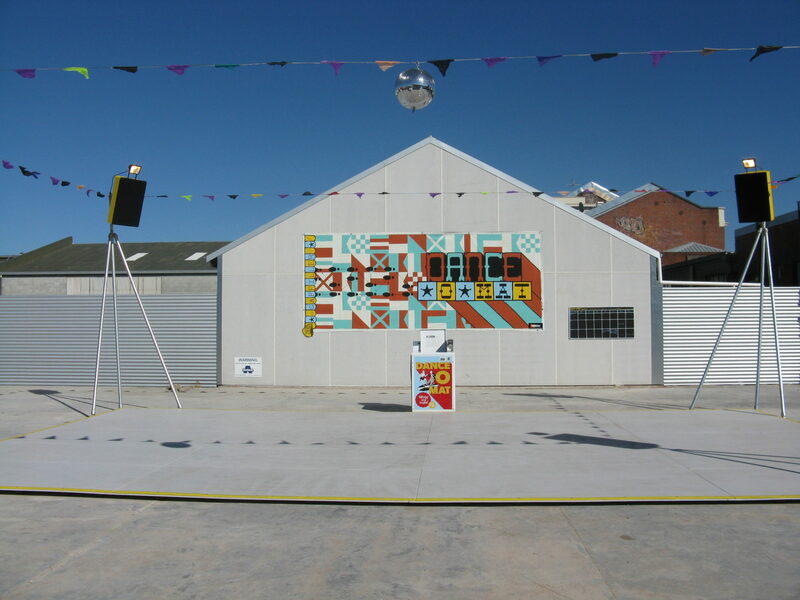 The rules of the game for making cities need reinvention. 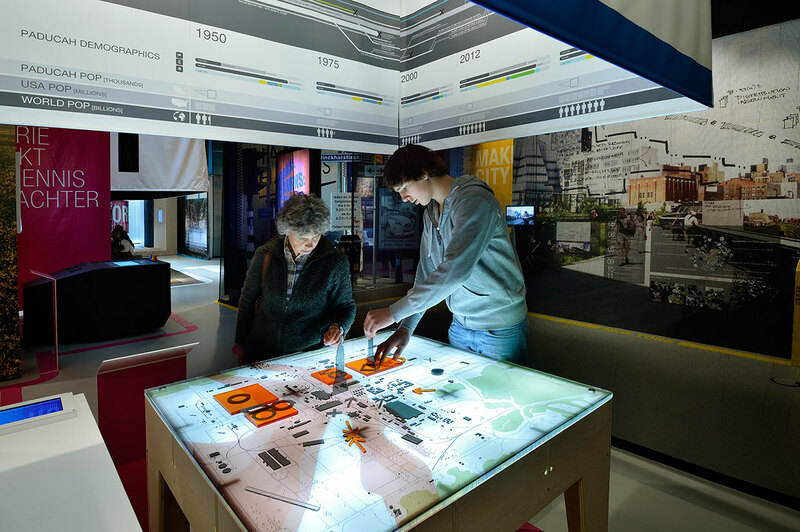 That was the message of the 5th International Architecture Biennale Rotterdam – Making City staged in 2012. 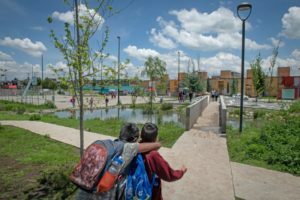 The role of – and the relationship between – planning, design and politics can be redefined and thereby contribute to a more effective ‘urban toolbox’. Instead of relying on research alone, it connected findings and presentations to concrete urban design challenges in order to positively influence the quality of local design assignments in the Netherlands but also in Istanbul, São Paulo and many other urban cultures undergoing challenges. 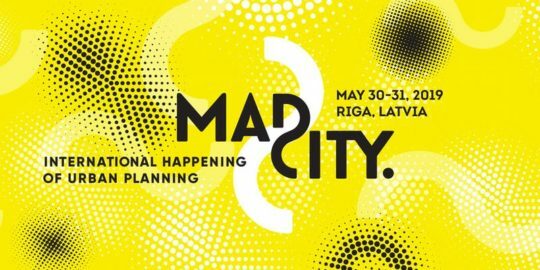 MadCity 2019 – this year’s two day long international happening of urban planning in Riga, the capital city of Latvia, takes place on 30-31 May. 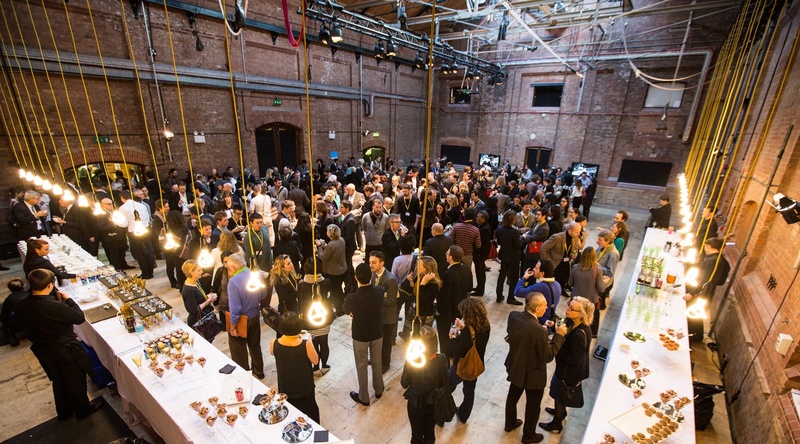 As shared mobility expert Angelo Meuleman – a committed MadCity participant – says, the beauty of MadCity is that it is definitely ‘not another conference’. Dwell in possibility’, the next issue of Urbanista.org is live in March 2019, including interviews with London-based Karakusevic Carson Architects and Mexico-City based Francisco Pardo and an essay by Norwegian participatory design specialist, architect Alexander Eriksson Furunes. The issue interprets the verb ‘to dwell’ in a wide sense, focusing on pressing issues, and analysing self-managing capacities for and innovation in mixed tenure housing, investigating emerging strategies for collective self-organised and other mixed tenure housing solutions in the UK and across Europe, which were the subject of Future Homes for London, a conference staged at the Royal College of Art in 2018. Central to these themes are the participatory imperatives – a growing feature of 21st century European urbanism. The Pixel HUT is a visual and interactive structure – part architecture design, part performance installation – challenging the identity and function of the primitive hut, which has now been presented in three different iterations. It’s an ongoing interdisciplinary design research project by HUT Architecture in collaboration with Universal Assembly Unit and Dinner at 29. The BIO-URBAN Design Lab, led by Marco Poletto and Claudia Pasquero – founders of ecoLogicStudio and leaders of the BIO Urban Design Research Cluster of the MArch Urban Design programme at the Bartlett School of Architecture, UCL – embarked in a research trip to the Sonoran desert in Arizona in March 2014.